The Paula’s Choice Skin Balancing Oil Reducing Cleanser is a blend of gentle cleansing ingredients which thoroughly remove makeup, excess oil and impurities while soothing skin. The primary cleansing agents in the Paula’s Choice Skin Balancing Cleanser are gentle surfactants. They work by lowering the surface tension of water helping it to bond with and wash away dirt, oil and other impurities. Additionally, they provide a mild lathering effect to the formulation. Both Sodium Cocoyl Isethionate and Sodium Lauroamphoacetate are naturally derived from coconut oil, ensuring an oil based product suitable for a first cleanse. When combined with other fatty ingredients, Stearic Acid, acts as an emollient and lubricant, enhancing the skin barrier and hence hydration. It also helps to deliver a silky texture to the formula.Sunflower Seed Oil is rich in essential fatty acids that help to maintain the skin barrier and decrease transepidermal water loss. In doing so, they give skin a soft, smooth appearance. The presence of Vitamin E, a potent antioxidant, protects skin from environmental stressors. 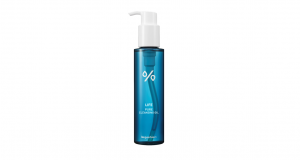 Aloe Vera Extract and Glycerine contribute hydration. Aloe vera is the great healer. Packed with vitamins, minerals and antioxidants, its soothing capabilities are often employed to treat skin irritations such as burns and psoriasis. It also displays excellent moisturizing properties to leave skin well hydrated as well as providing antioxidant protection against free radicals. Glycerine is a humectant that attracts moisture to the skin. It is commonly used in skin care products due to its hydrating and replenishing properties. 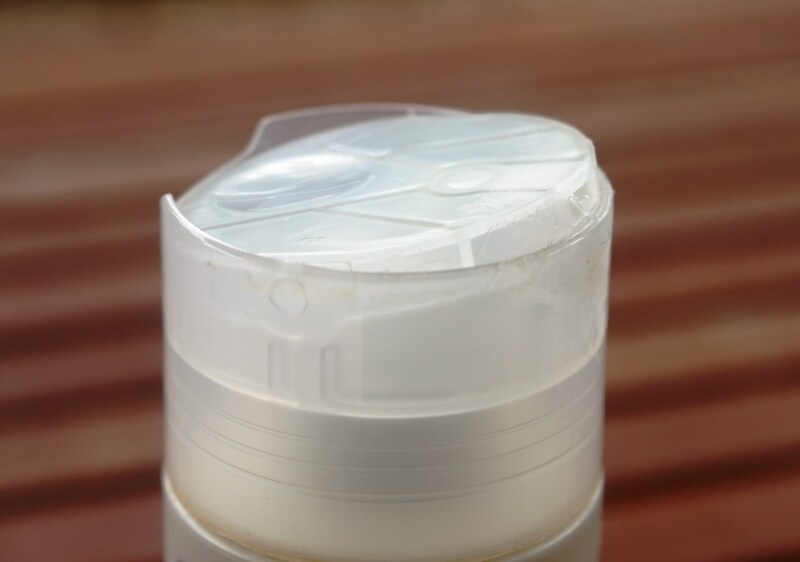 The Paula’s Choice Skin Balancing Cleanser is packaged in a large plastic bottle with dual access lid. It screws off completely and also has a press down lid for controlled dispensing. 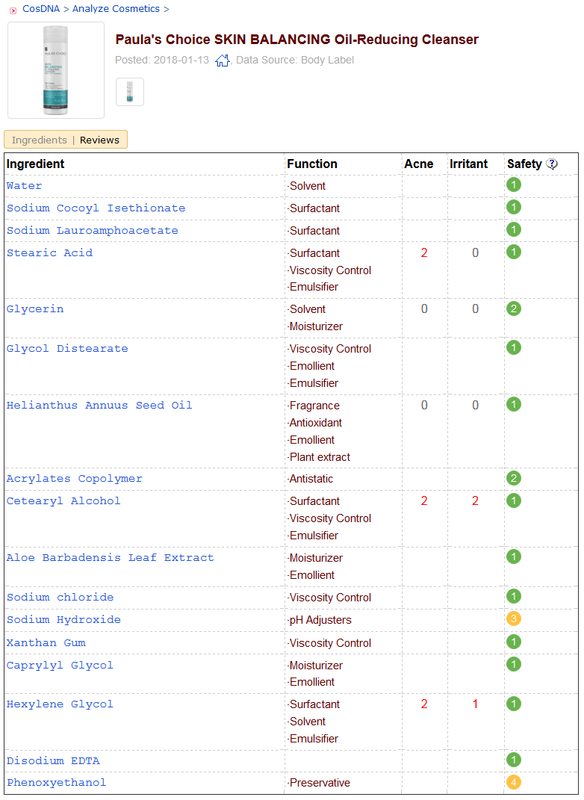 The analysis proves clean, in both the CosDNA and EWG reports, absent of red flags or warnings. The Paula’s Choice Skin Balancing Cleanser has no added fragrance and no distinct scent. A 237ml bottle of Paula’s Choice Skin Balancing Cleanser has a recommended retail price of AUD$30.00. It is also available in an oversized 473ml bottle for AUD$44.00. The Paula’s Choice Skin Balancing Cleanser can be purchased only from the company’s website. The Paula’s Choice Skin Balancing Oil Reducing Cleanser as the name suggests is designed for those with normal to oily/combination skin. It is well priced, presented in a very generous bottle of 237ml for a reasonable AUD$30.00. The design assures stable upright storage alternatively sits equally well upside down assuring the product is at the dispenser for quick release. Additionally, you can unscrew the entire lid to reach the last few drops. The bottle style is also effective at minimising contact with air and fingers thus reducing the likelihood of contaminants and bacteria. Only a small amount is required to cleanse the face. 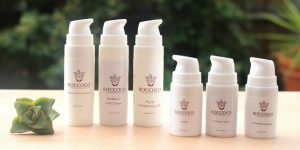 It is designed as a first step in the cleansing process, aiming to remove makeup, sunscreen plus the day’s dirt and impurities. The cleanser has a silky, light cream appearance. It is applied to a wet face including the eye area, then massaged in circular motions to generate a cleansing, light lather. The application is pleasant and very gentle although the product will sting if it gets into your eyes. It is effective at removing eye makeup but certainly not as gentle as a cleansing oil or balm cleanser. Light makeup generally comes off in one pass requiring up to 1-2 minutes of massage, although a second and possibly a washcloth might be required for more stubborn makeup. It is pleasantly fragrance free and together with the fresh, hydrated feeling it produces, makes it a joy to use. Testing the pH of the product, it came in between 5.5 and 6.5 after repeated tests which is more or less ideal. After using it, my skin feels soft, refreshed and hydrated. I have read many reviews of people saying it doesn’t irritate their eyes, but I found quite the contrary. Although I can rub the makeup off, I dare not open my eyes during the process to check out the progress as it definitely stings and is uncomfortable. As such, even though it is recommended as a first step in both a.m. and p.m. routines, my preference is different. In the morning I am happy to use it as a first step as I only rub it over my eyes very lightly just before rinsing. In the evening however, I use an oil, balm or cleansing water for the main makeup removal and the Paula’s Choice as a second step to remove any residue. As for balancing facial oil, I definitely experience this. Mine is combination skin, oils typically overproduced throughout my T-zone. I enjoy the balancing effect it has on my face which seems to be quite long lasting. Evening application sees it effective throughout the night and if I use it in the morning, well into the late part of the day. The Paula’s Choice Skin Balancing Oil Reducing Cleanser is gentle on my skin, although I do not like the stinging effect it has on my eyes. As such, I don’t use this to remove makeup, even though it displays competence in doing so. My preferred way to use it is as an evening in-shower cleanser, leaving the removal of makeup, sunscreen and dirt to a balm or heavier cleansing oil instead. The reduction in facial oils is quite long lasting but may be too drying for normal-dry skin.